Discussion in 'Announcements' started by Maggie, Oct 6, 2017. Happy Spooktober everyone! It is the spookiest time of the year! This month's news will be pretty brief, but you should still read anyways! Nothing game-changing has happened this past month, but there have been a few updates and changes throughout the month! For you pixelmon players, Pixelmon Dark (now known as Pixelmon Generations) have been through a few updates with new pokemon and bug fixes. We know many of you have been experiencing lag or frame rate issues, however within the next few updates, the mod will be getting optimizations to run a lot more smoother. Expect updates to Pixelmon Generations this month! Our Vanilla servers, especially Survival, will also be fixing and updating many of the features currently on there. There will be a Halloween Sale later in the month! The sale price will be revealed in a later post. Also in October we have our SpooKeys! Our Halloween themed keys will be returning to the shop! 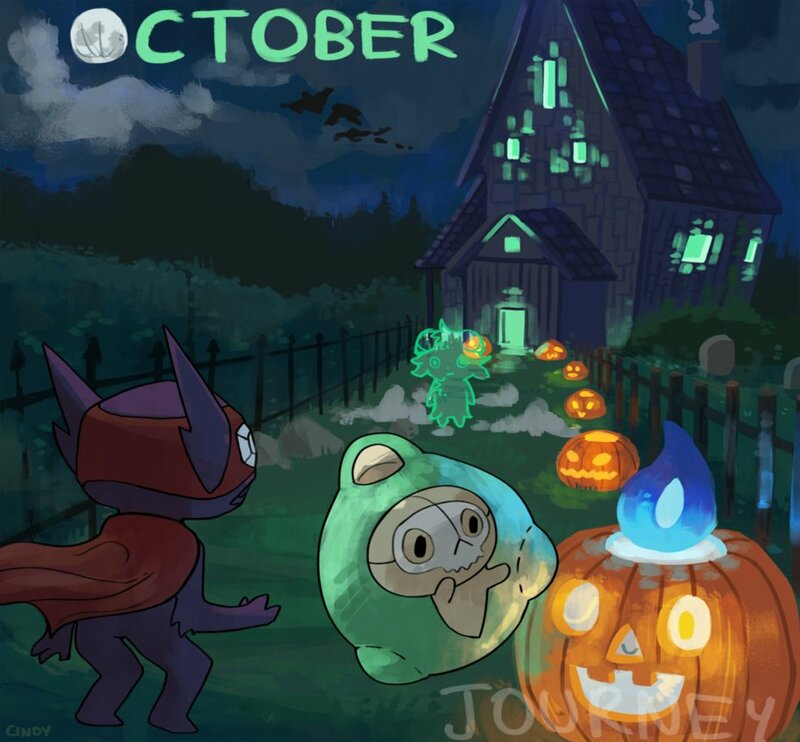 In the keys you will find Halloween themed pokemon, ranks, and our special Halloween Aura! More information will be posted later this month. Currently we have a few forum events going on. Our Creative Contest ends tomorrow October 7th. A Halloween Themed Build contest just started and ends on October 31st. Later on in the month, you will see a Halloween Forum Event, so stay tuned if you want to win some great prizes! As always, make sure to keep on voting for our server. 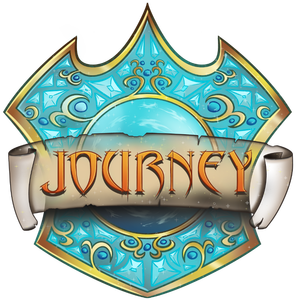 Use /vote in game to bring up a link that takes you to our voting sites. The top voter of the month wins a Primal Key! Follow us on twitter for the latest news and updates. Join us on Teamspeak where you can talk to your favorite staff members and friends! We also have a discord where you can also talk with your friends or talk to staff if you can't get on teamspeak! All details and links will be posted below! Happy October everyone! will you update the server to support 1.12.2? Are you having issues with the installation of pixelmon or just logging in to the server in general?